In 2015, a new, next-generation hotel focused on providing convenience, efficiency, and comfort opened on the side of the old Shinjuku Koma Theater, the heart of the area around Shinjuku Station’s East Exit. With its height of 130 m (30 stories), it will stand head and shoulders above the surrounding buildings and will become the new landmark on Shinjuku Station’s east side. Single rooms are a spacious 18m2 and are outfitted with a range of modern facilities including comfortable beds, bathrooms with separate toilet, a TV that can access helpful information, and all rooms are equipped with Wi-Fi. At the island-style front desk, self check-in machines make your welcome quick and painless. Furthermore, our female guests can feel perfectly secure thanks to security measures such as guest keys linking with the elevators, and the provision of ladies only floors. 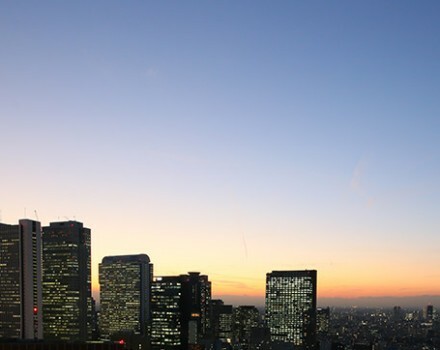 Whether your goal is business, sightseeing, or leisure, Hotel Gracery Shinjuku will support you throughout your stay.